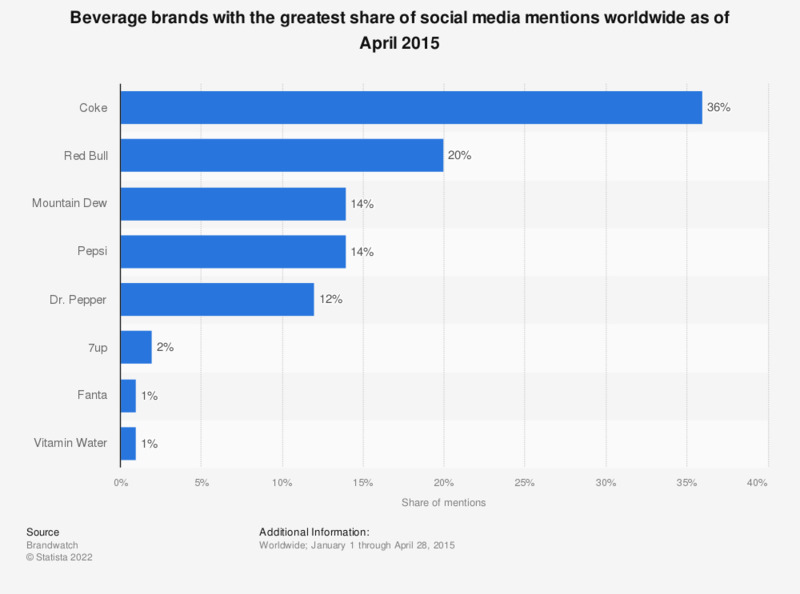 This statistic shows the share of social media mentions regarding beverage brands worldwide as of April 2015, by brand. Of the total social media mentions about beverage brands during the study, 20 percent of mentions were about Red Bull. Statistics on "Liquid refreshment beverage (LRB) brands: Dr Pepper"
Are you more likely to pay attention to trending Twitter topics during major events/days?